The Women’s Health Resource Library will again play host to two big auctions during this year’s Milbridge Days festivities slated for July 28th at the Seaworthy Event Center on Main Street. The auction will run from 8 AM to 1:30 PM. 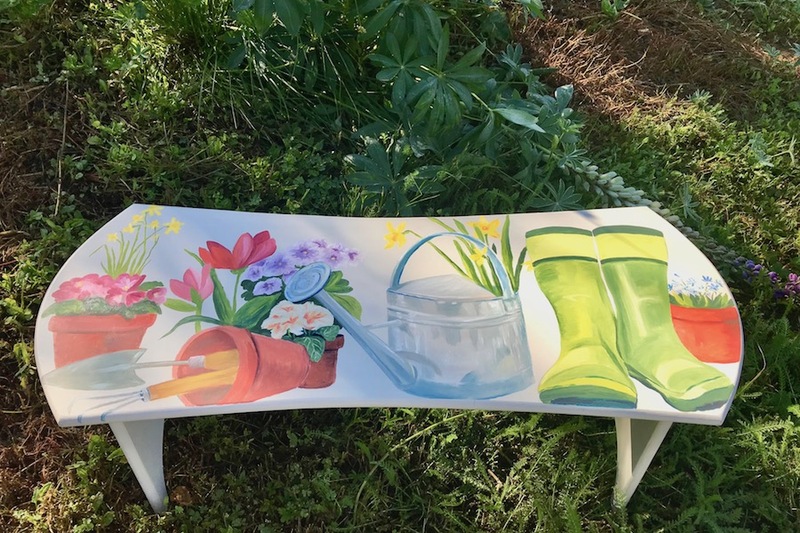 Sixteen local artists will be displaying their talents via painted wooden benches, each with a unique design reflecting the style of the individual artist. These will be offered during a silent auction. 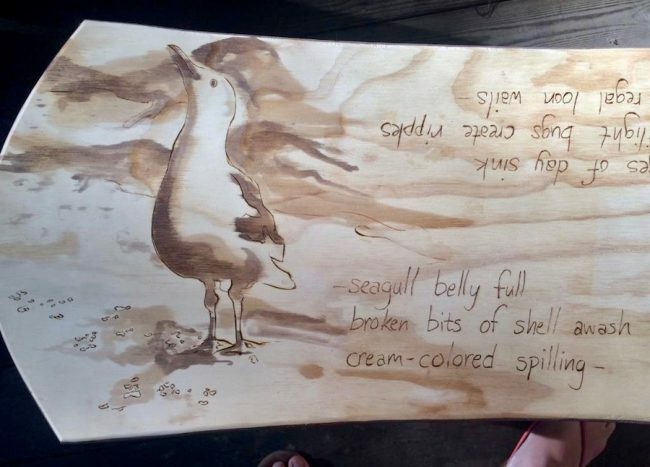 This event provides an opportunity to own an original art piece created by a Maine artist. There will also be a traditional raffle auction which will feature art work, fine dining, gift certificates, gift baskets and much more. One of this year’s premier items is a Bugatti pedal car, built by retired marine engineer Paul Bennett, valued at $3,000. Last year Bennett donated a skiff that he designed and built. Funds from the auction help support the community-driven work of the Women’s Health Resource Library including Incredible Edible Milbridge and Milbridge Commons.